We’ve been there! From first-time homebuyers, to move-up or downsizing, to investors, we have experience dealing with each situation – and can relate to all of them personally! 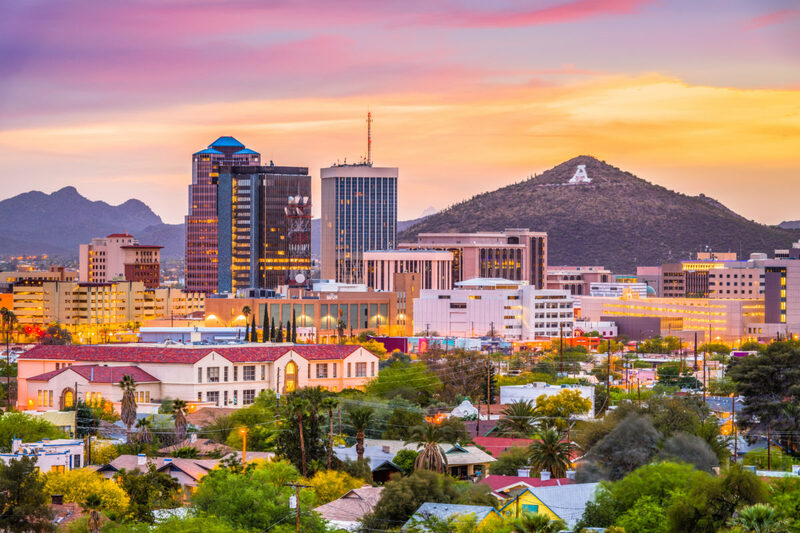 Contact us to discuss your Tucson real estate needs today.